Nemesis is the arch-enemy of taste moderation. Marble have tapped an all German grist to sustain and cushion the heinous amounts of Mosaic, Equinox and Azacca in their juicy answer to a celebration Bock. 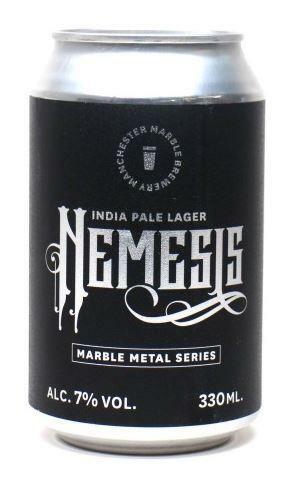 These new world hops bring guava screaming into this sixth addition to the Marble Metal Series. 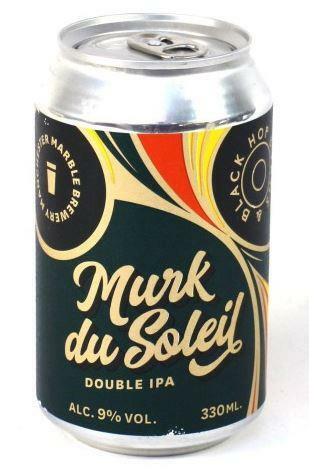 Murk du Soleil is a New Zealand take on the New England IPA style. A pale, oat-laden grist gives a full, silky-smooth body, setting the stage for a dazzling array of fruity South Island hop character – passion fruit, papaya, nectarine, kiwi and mango.